Europe has an insatiable appetite for chocolate. Not only is it the world’s biggest consumer of the sweet treat, it’s also the largest producer and exporter, thanks to a global market share of 70%. But while the continent dominates the finished-chocolate goods market, African countries are collectively the beating heart of that success, by producing and exporting over two-thirds of global cocoa, chocolate’s raw material. Côte d’Ivoire alone accounts for third of all cocoa produced in the world. A white paper by agribusiness data company Gro Intelligence delves into the numbers and history of the chocolate trade and it makes for sober reading from an African perspective. In many ways, Europe’s grip on the sector is unsurprising given that European companies’ innovations transformed the cocoa trade into the chocolate industry in the first place. But what is surprising is how little involvement Africa has had in over 200 years—it’s been a major source of the raw material for most of the second half of the 20th century. From 1961, when data has been available, to 2016, Africa’s share of total chocolate exports inched up by a miserly 0.9%. Africa’s attempts to meaningfully break into the export market is so small that Europe doesn’t even consider it as “competition.” Europe’s biggest rival comes in the form of Asia, where Indonesia, in particular, has been growing cocoa and building an industry which taps into the fast-growing middle class of China. 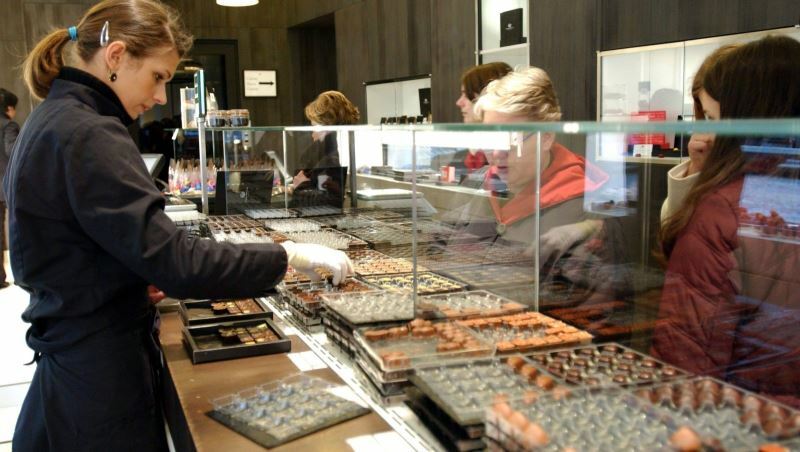 Despite Chinese taste for chocolate growing slowly, the country is already the world’s 11th largest chocolate market. Despite this all, Africa is still where the biggest untapped opportunity remains for production, export, and consumption. Indonesia can’t expand its cocoa production much more than it has, what with cocoa being a labor intensive crop (at least it is today). In tandem, labor costs in Asia are rising. 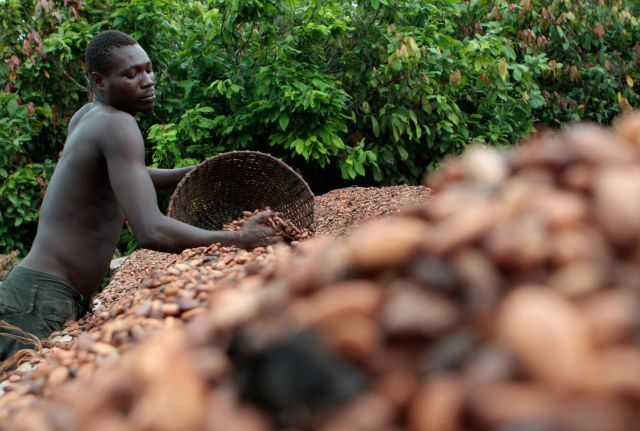 More importantly, as we’ve written here, local entrepreneurs and the governments of Africa’s largest producers Côte d’Ivoire and Ghana, are getting serious about the opportunity to move higher up the cocoa-to-chocolate value supply chain. Indeed, if African countries like Ghana,Côte d’Ivoire, Cameroon, and Nigeria were to move further up the value chain, they’d reduce a bit of their exposure to the vagaries of commodity prices. And as chocolate has traditionally been a fixture of middle class tastes around the world, it’s unlikely Africa’s still small, but fast-growing, middle classes will be that different. They might just enjoy their own locally-produced products.